Updated Home on Private Lot. Owners worked side by side with Designers from Barrington's top Insignia Kitchen and Bath Design Center. The chef's kitchen offers so many features to make cooking a leisure indulgence including top of the line Thermador and Sub-Zero appliances. 1st Floor library with its own door to the yard. Relax in the master suite with bubble tub, steam shower and built-in coffee bar. Wonderful walk-in closet with organizers. 3 Bedroom and 2 full baths for the kids on the 2nd floor plus 2 guest powder rooms on the main floor. 9-10' ceilings throughout. Resort style backyard for entertaining with recently remodeled paver patios and future spa location. New roof and exterior paint, epoxy garage floor, hot water tank and upgraded multi-zone in-ground sprinkler system. 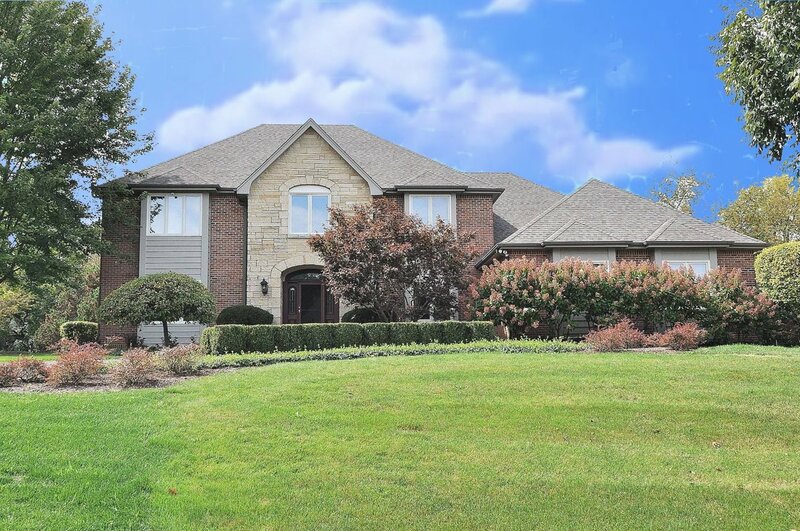 Award winning schools, close to I-90 and Metra, fantastic restaurants and shopping nearby.